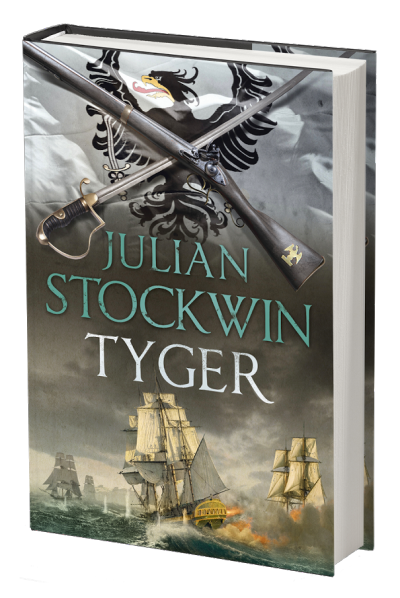 Julian Stockwin, author of historical naval action-adventure novels, The Kydd Series, which includes his recently published novel, Tyger, the 16th in the series, will be appearing at Weymouth Leviathan in March. His talk, ‘The Real Jack Tar’, will dispel the slurs and myths about the common seaman and put these men in their rightful place alongside Britain’s pantheon of seafaring heroes. Tyger is available from publishers Hodder & Stoughton.